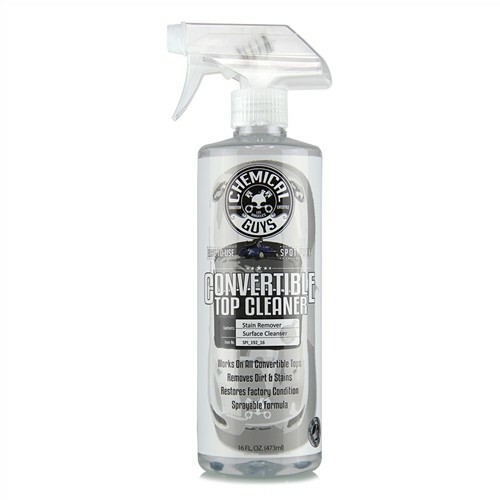 - Cleans convertible tops and tonneau covers. 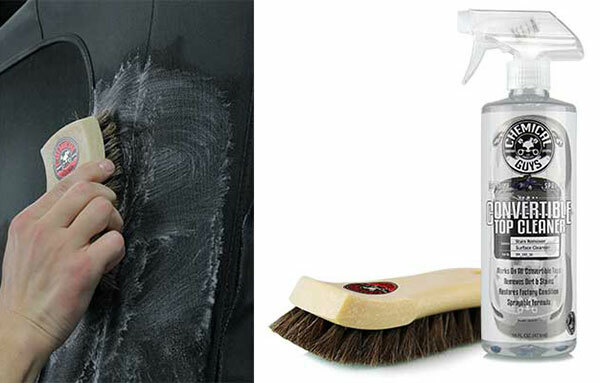 - Safely removes dirt and stains. 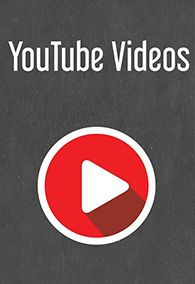 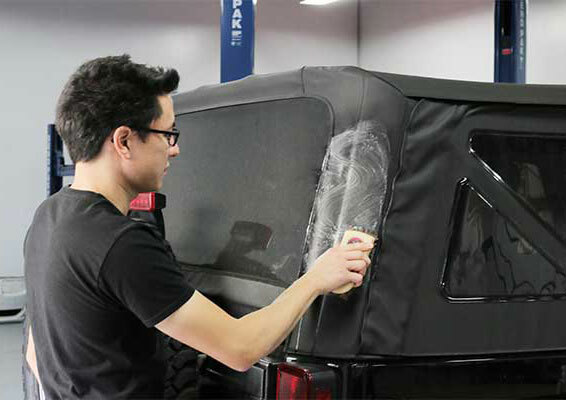 - Works on vinyl, fabric, canvas, textile, and synthetic soft tops. 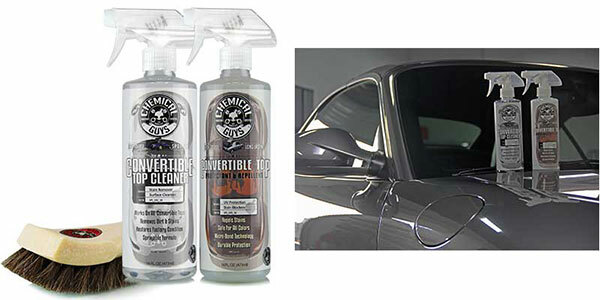 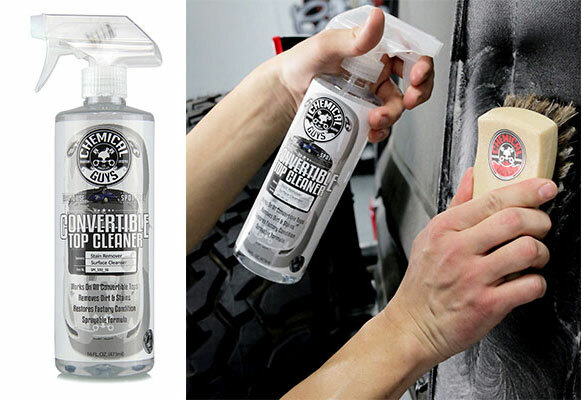 - Follow up with Convertible Top Protectant and Repellent for long lasting protection.